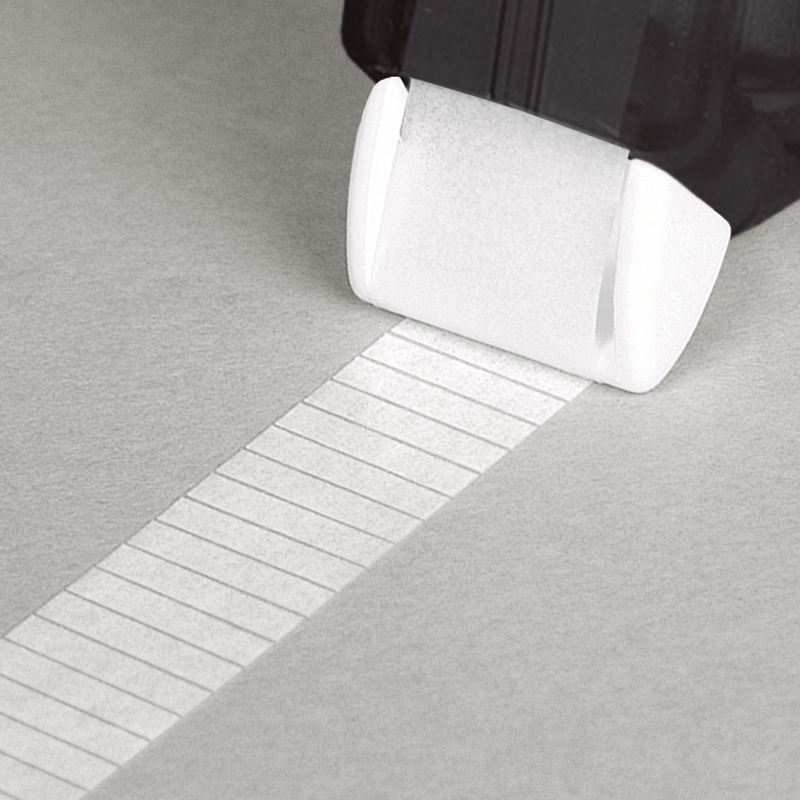 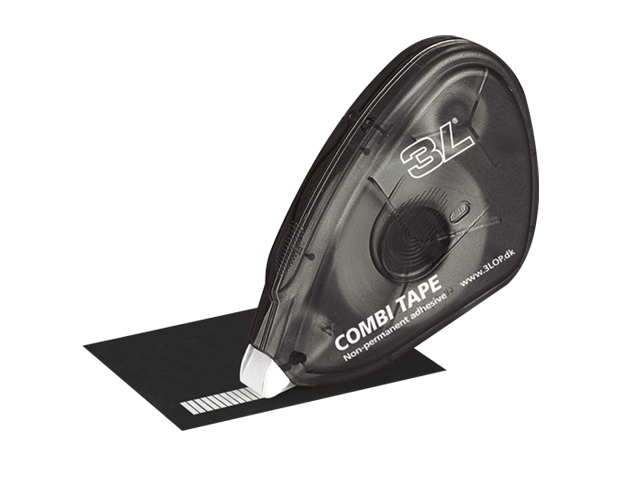 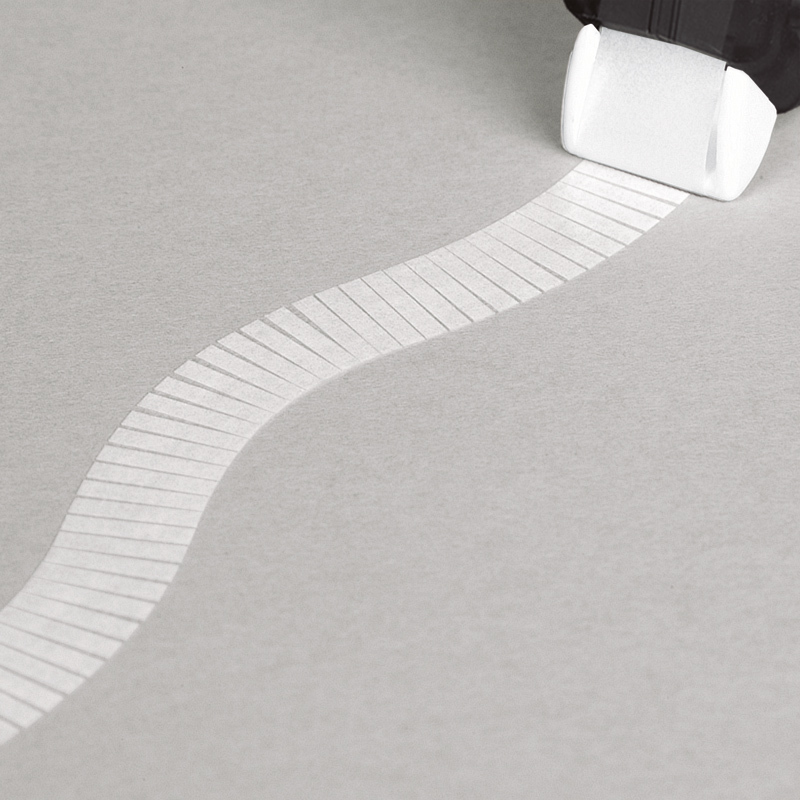 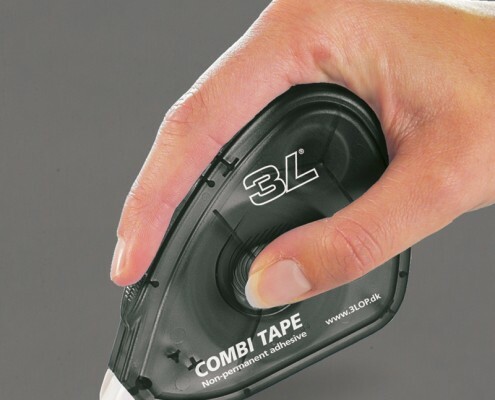 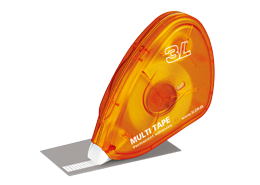 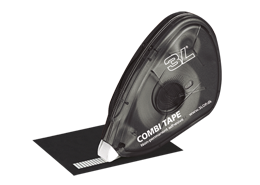 Combi Tape is easy to use, rub-off adhesive packed in a handy, ergonomic dispenser. 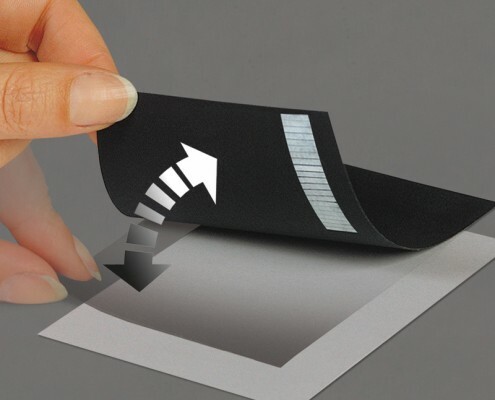 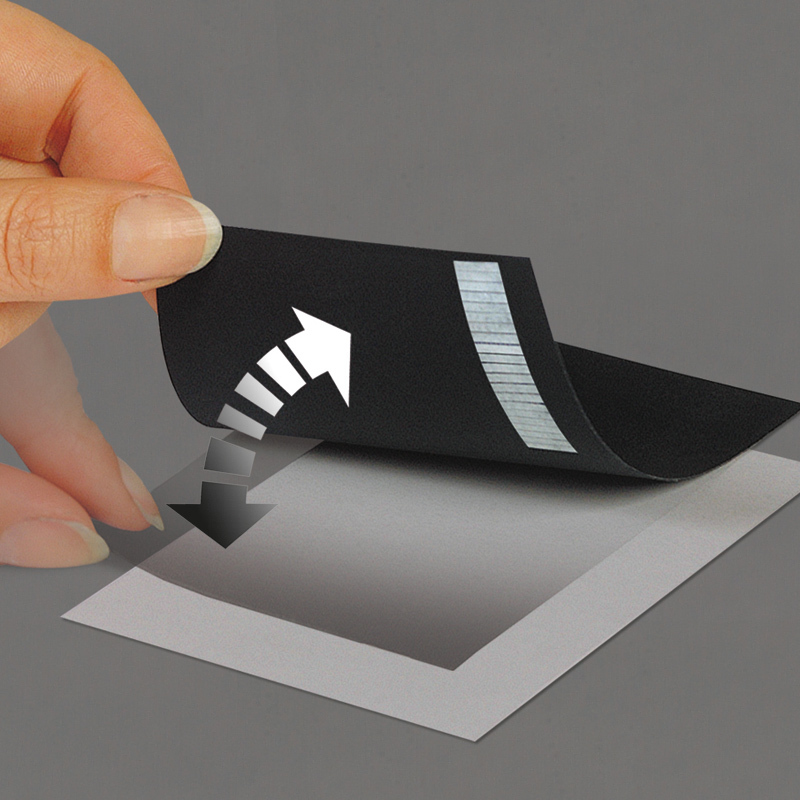 Attach the same object to almost any surface again and again, and just rub off the adhesive afterwards. 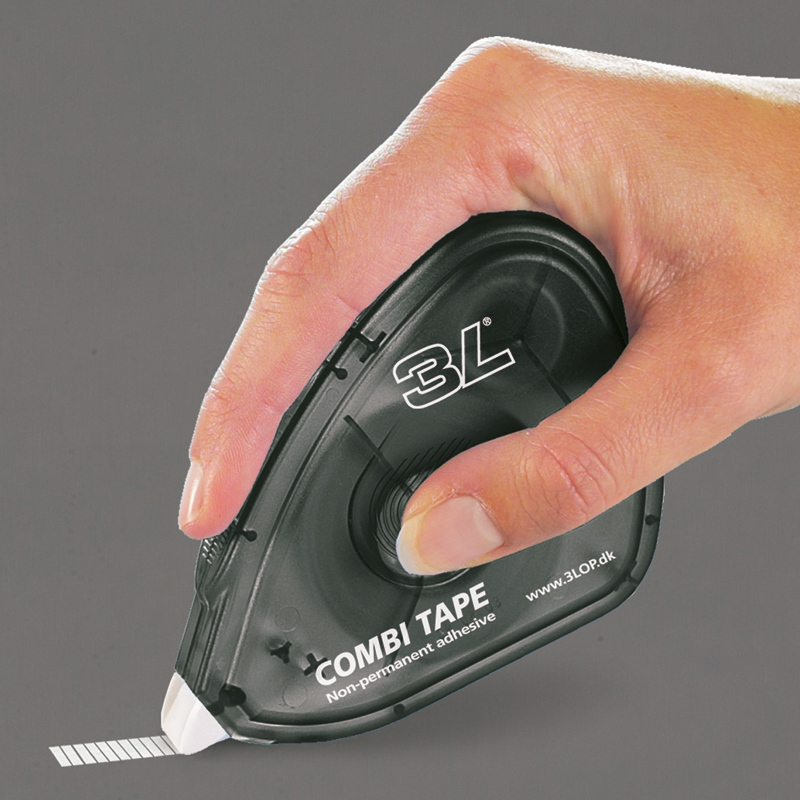 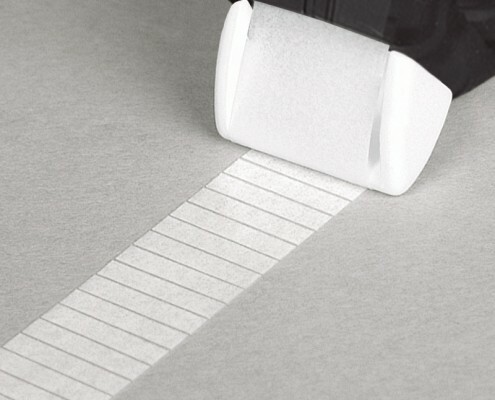 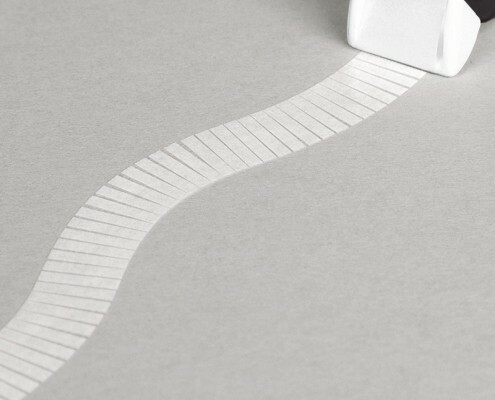 Combi Tapeis pre-cut, individual mini strips of adhesive.